Mike Babcock has become about as synonymous with hockey as any star. Over the course of the Stanley Cup Playoffs, his familiar scowl behind the bench of the Toronto Maple Leafs was ever-present. Babcock has consistently won at every level he’s coached at. He’s coached Canada to a World Junior title in 1997, a world championship in 2004 as well as winning the Stanley Cup with the Detroit Red Wings in 2008. 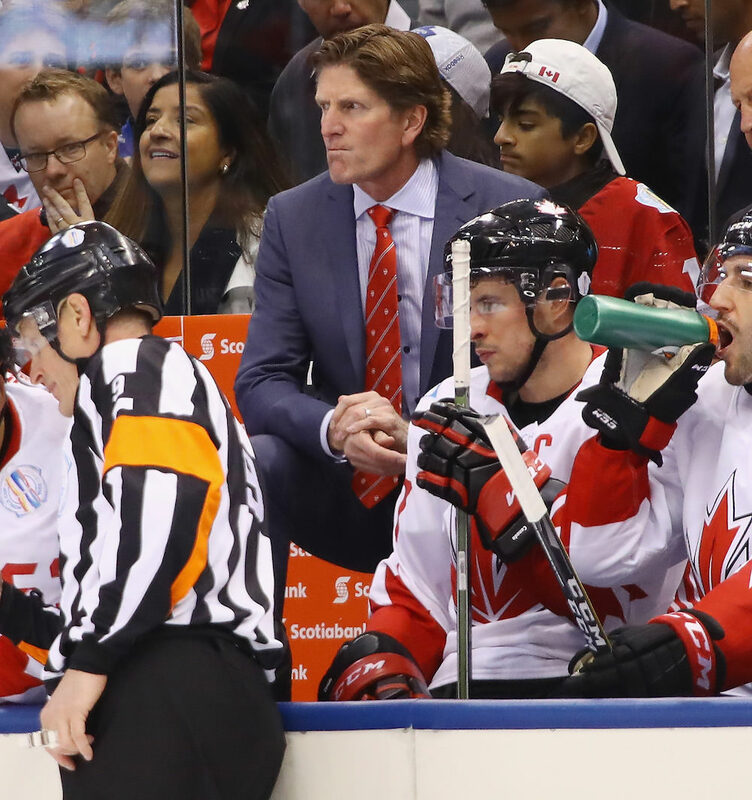 Add that to the two gold medals he’s won at the Olympics – both as the main man behind the bench at Vancouver 2010 and Sochi 2014. Difficult to imagine that all of that started at the University of Lethbridge back in 1993. In his only year as head coach of the Pronghorns, Babcock led the team to a 34-11-3 record, where they captured their lone University Cup title. In an interview with the Toronto Star, then Pronghorns forward Greg Gatto recalls Babcock’s immediate impact on the team. It’s hard to understand. You just didn’t want to let him down. Babcock says that his job as head coach in Lethbridge was the “best he ever had” in a Sports Illustrated interview. The success he found with the Pronghorns came off of a foundation that he built during his time at McGill while playing for the Redmen. Babcock arrived at McGill University as a 20 year-old, puck-moving defenceman from the Kelowna Wings of the Western Hockey League (WHL), where he put up 57 points in 68 games. Four years later, Babcock graduated with a Bachelor’s degree in physical education. I just like to be someone to be all in, all the time. “I'm just a guy who got here purely because of athletics, ended up being a McGill graduate, and learning how to study, learning to compete academically and becoming a really good student just because of hockey,” says Babcock, admitting it took him a year before he came to the realization that he would have to really buy into learning how to survive balancing hockey and school. While at McGill, Babcock says he discovered how to commit himself to whatever was in front of him in that moment, whether that was on the ice or in the classroom, stressing the importance of being “all in”. And Babcock takes that to heart. He’s a firm believer in taking that “all in” approach all the time, and having to work for and earn reward. To be a college athlete, to compete for your school is something real special and it leads to more opportunities in your life. 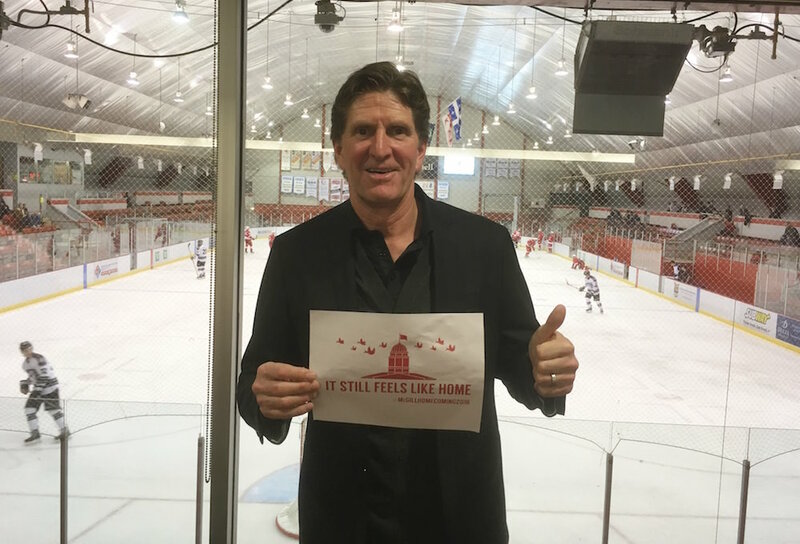 Something Babcock discovered when he arrived at McGill was that no one would hand out self-esteem, it was something that he had to earn and develop on his own. The real value in Babcock’s time at the U SPORTS level extended well beyond the rink. For the Saskatoon, Sask., native and countless others, it was the opportunity to develop more than athletic ability. Babock notes how the university experience breds more doctors, lawyers and business people than professional athletes, and that contribution can’t be ignored. 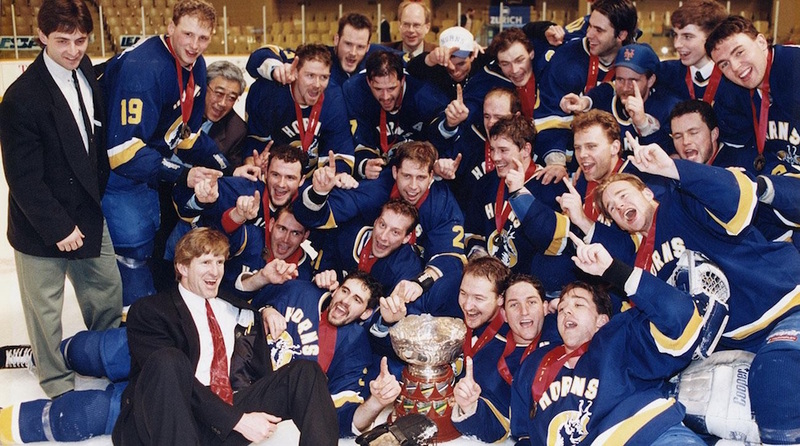 The 2018 University Cup will return to where it all began for Babcock in 2019, when the Pronghorns host the tournament for just the second time, and first since Babcock led them to U SPORTS glory 25 year prior. McGill is a great school. When I was here the hockey program wasn't as good as the school. Now the hockey program is as good as the school, which is spectacular. On June 18, he received the Order of Hockey in Canada, alongside former Team Canada women’s star and current Calgary Dinos coach Danielle Goyette, as well as long-time Edmonton Oilers captain Ryan Smythe. All three were recognized at a gala in London, Ont. It capped off a special year for Babcock, who led the Maple Leafs to their best regular season in franchise history, and hasn’t forgotten his U SPORTS roots.